Did you ever consider the fact why many people with the same body structure and the same metabolic indices lose weight differently, though they burn the same amount of calories daily? This is due to the food they consume, which differs in regions where it is grown. The olive grown in Australia can differ in its properties from the one grown in Africa, therefore, having different impact on your weight loss. 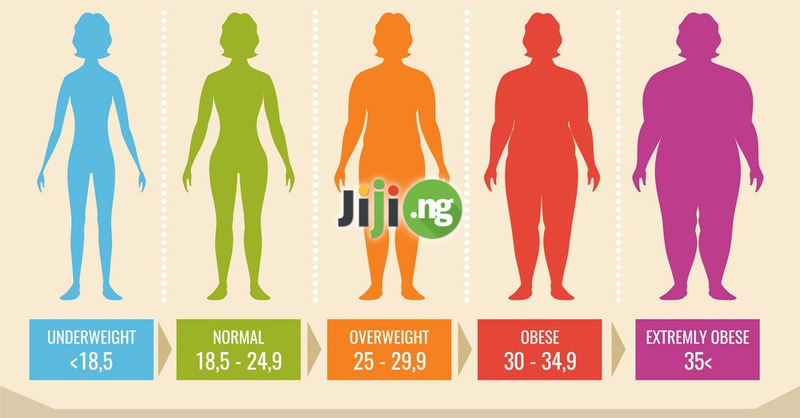 So let’s find out what Nigerian diet plan is good to follow and what food is best to consume for a successful weight loss in Nigeria. Though you might have picked up the diet consisting of the healthiest foods, you still have to count the calories included. For this, avoid high-calorie foods and make it a rule to eat small portions minimum 5 times a day. Avoid such high-calorie ingredients as yam, cassava and plantain on each step of your diet. Replace them with more healthy choices, such as beans, cowpeas, and moi-moi that are just great foods for losing weight naturally. Fiber is an indispensable part of your diet. Such Nigerian fruits as mango, watermelon and papaya are a must-have in your menu, as they provide all necessary vitamins and minerals and help regulate your digestive system. Eat salads with cabbage and avocado, dressed with olive oil for the better effect. Choosing what to drink is not less important than what to eat. And it is especially important to consider when on a diet. Though freshes and juices are known to be beneficial for your health, they turn to be not the best option for your figure. Replace them with the green tea (with no sugar, of course), at least for the duration of your diet. Besides, keep in mind that no alcohol drinks are permitted. So it’s time to put on hold heavy partying if you want to have a perfect body this summer. Apples – to prevent metabolic syndrome, which causes excess belly fat. Eggs – to provide your muscles with the protein necessary during intensive workouts. Oats – to keep you satiated for longer. Beans – to give you much of slow-release energy. Ginger – to help you digest proteins. Brown rice – to flatten and tone your belly. Peanuts – to help you stop from overeating. Avocado – to soothe your digestive system and prevent constipation. Lemons – to detoxify your organism and prevent water retention. Order only the highest quality Nigerian food via Jiji App!